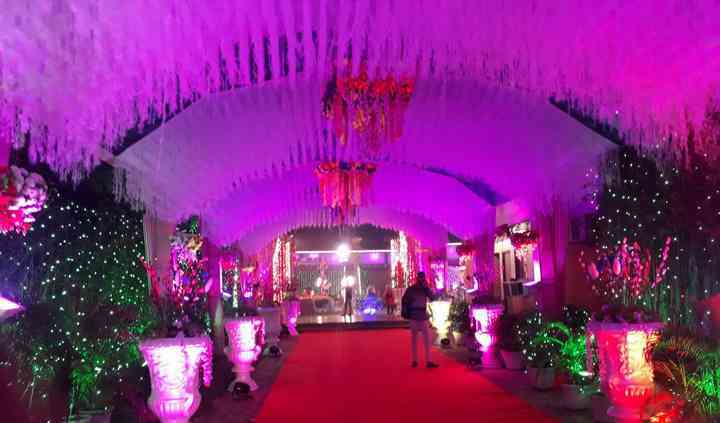 Golden Castle Party Lawn is a farmhouse located in the city of Ghaziabad. Weddings are the most special occasions in the life of the couple who are embarking on a new and happy journey with the blessing and wishes of all of their near and dear ones. But finding the right venue where you can host your wedding and organise each one of its related functions with ease and comfort while being assured that it will be the most eventful occasions of your life that everyone would remember, then your search can end here. 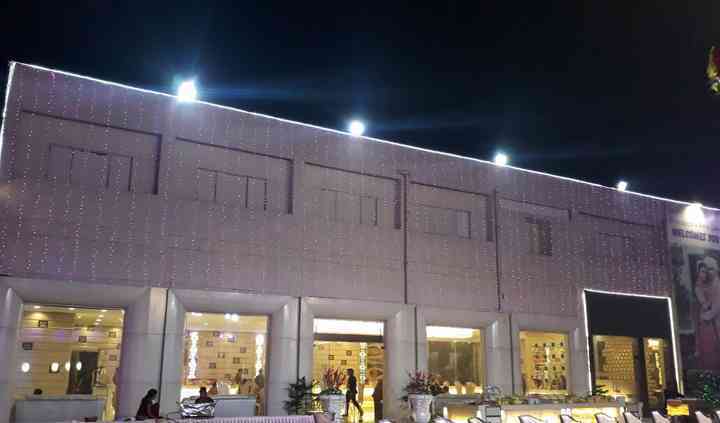 They can offer their lawns as well as banquet hall as an event space which has the capacity to accommodate up to 1000 people at once. With multiple event spaces, you can be assured that your wedding functions will be a grand celebration that all of your guests would remember for years to come. 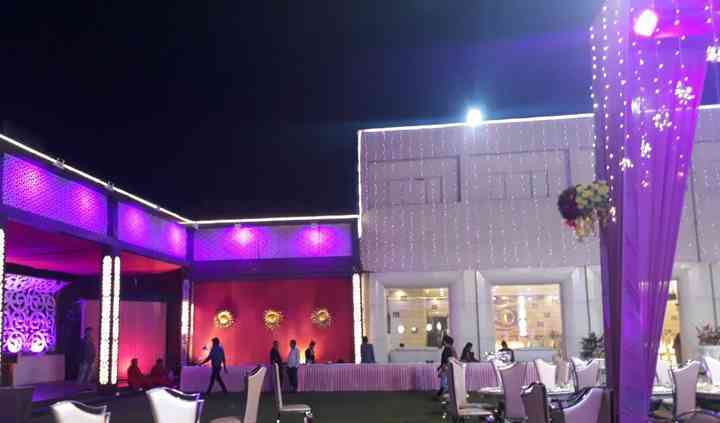 The wide range of facilities that Golden Castle Party Lawn can offer you for your big day includes basic power, electricity, and backup, valet parking, furniture as well as sound, and music license and alcohol license so that all of your banqueting needs are catered to. 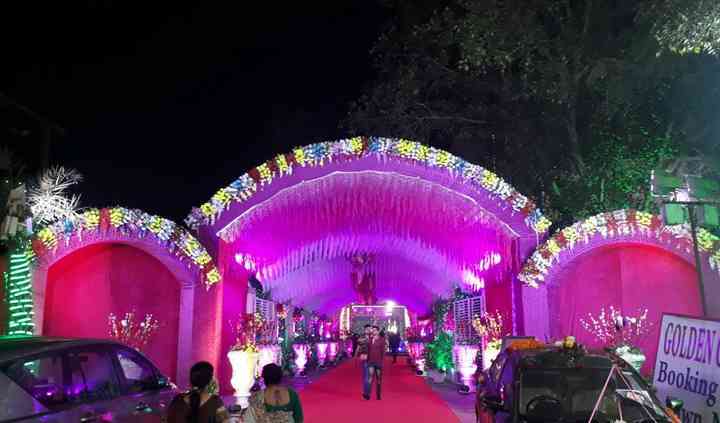 While its a farmhouse offering you a plethora of amenities, you can surely live your dream Bollywood wedding here, as they can even provide guest accommodations so that it can be an ideal venue for residential weddings as well. Some of the services that they offer are a bridal room, in-house catering, in-house decor as well as service staff who will foresee each of your wedding functions preparations themselves. With ample outdoor and indoor space available, this is an ideal venue for your pre-wedding, wedding, as well as post-wedding functions.